Orlando was hopping! 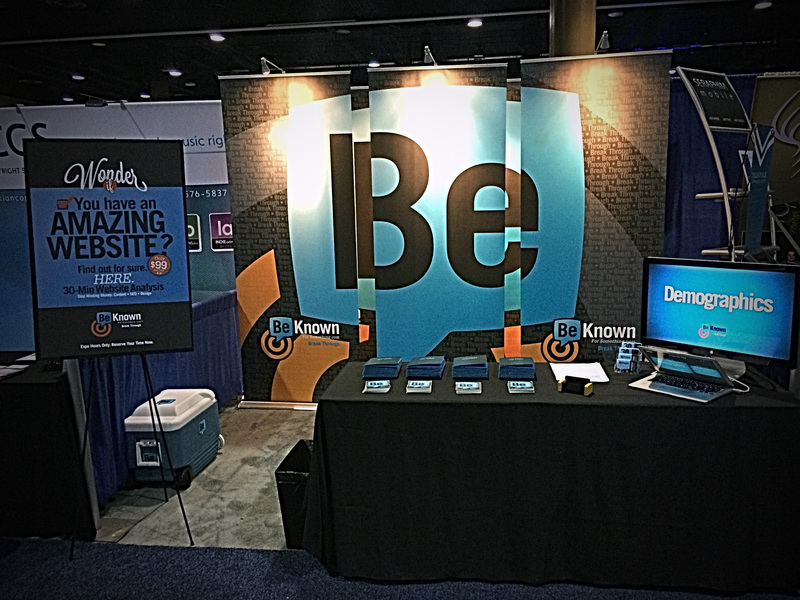 100’s of churches were represented at the 2014 National Association of Church Business Administration (NACBA) conference in Orlando. We were honored to be part of their re-branding and launch of The Church Network at the conference. Is my website good? Great question; but wrong word. We often rate website as “good” or “bad” but we need to look for “effective”. And when it comes to that, we look for a) good organization, b) excellent keywords, c) short, bullet-pointed content and d) well-placed materials (important things to the left side). We offered website analyses that exposed issues and gave tips to improve web pages. Want one now (after the show)? We do them all the time using Google Hangouts or Skype. Click to request one now. How do I find the time? When we suggest all the strategy and processes to great church communications, we see some “cloud over”. There’s a lot to do and a lot to oversee. We recommend a) doing a small amount until you get some wins, b) hiring a Communications Director or Coordinator who will sit at the leadership table and c) set tiered priorities so there are essential things, important things, and “the other stuff” as part of your strategy. Contact us if you want us to motivate your current team or help you set up an effective communications team. We talked about a lot more. And we had our biggest success ever at a conference. Lots of churches asking us to help them. Would you like to download our notes? We also have a tip sheet that’s invaluable that we’ve included. Simply go here to download them.